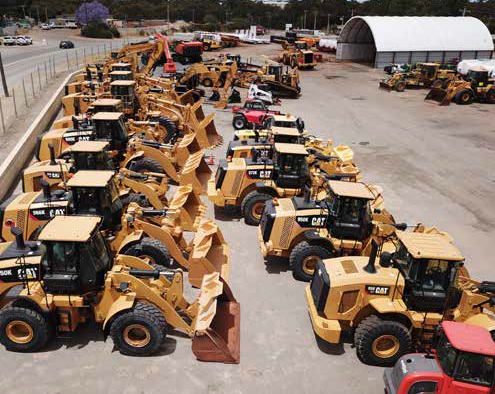 Industrial equipment dealership Allied Equipment Sales has been hard at work in recent times, with the Perth-based business expanding its operations and establishing a branch in Penrith, Sydney, as it seeks to further grow its presence in the eastern state’s market. Allied’s west and east coast branches provide flexibility in catering to a range of client requirements around the country. 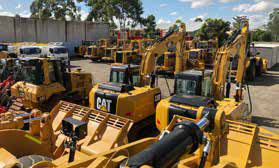 With its head office located in Midland, Western Australia, Allied specialises in sourcing new and late-model, low-hour industrial machinery and equipment, with it dealing in all major OEM brands, including Caterpillar, Komatsu, Volvo, John Deere and Hitachi. Its product range includes excavators, dozers, graders and loaders, along with a variety of other equipment, with the Allied team well versed in sourcing the right equipment for its intended task. 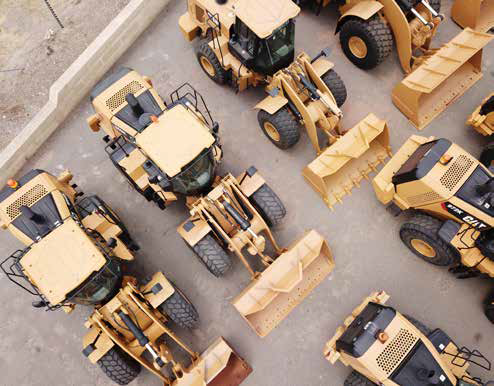 Allied’s network allows it to source equipment for a diverse range of purposes – and, from individual pieces of machinery to an entire fleet, it draws on this network to deliver clients competitively priced equipment across a range of industries, including the earthmoving, construction and mining industries. The Allied team draws on over 100 years of combined industry experience, and is focused on providing a high level of customer service, guiding clients through the process of securing the right equipment for their respective purposes. Allied’s customer-focused approach is tailored around providing ongoing advice and solutions, and delivering clients a personalised service. Along with its in-house expertise, Allied additionally offers third-party inspections, with its third-party contractors able to assist with general appraisals, conduct detailed technical inspections and provide machine health reports. All of Allied’s equipment for sale is available Australia-wide. Allied can also provide worldwide shipping and transport assistance, providing competitive quotes from a number of its key suppliers. Seeking to make the sale process as simple and efficient as possible, Allied provides a number of different sales options to suit different circumstances, backed by its knowledge of current market conditions. Pay a visit at stand # 73 at the Diesel, Dirt & Turf Expo.